World’s No.1 mining company BHP (ASX, NYSE:BHP) (LON:BLT) revealed Tuesday that ore processing at its Olympic Dam copper, gold and uranium mine in South Australia is being affected by an ongoing technical issue. Copper production at Olympic Dam is set to reach around 230,000 tonnes by 2021, but there is potential for up to 450,000 tonnes per year. Releasing annual results, the company — which spent A$600 million (about $460m) in fiscal 2018 upgrading the operation — said it was assessing the impact of the ongoing outage. The technical issue followed the failure of several boiler tubes at the acid plant, BHP said without offering an expected timeline for operations to resume. “Remediation and mitigation activities are underway, and underground mining operations continue as normal,” it said. The difficulty, Australian Broadcast Corporation reported, could disrupt production for up to eight weeks, though an exact timeframe is not yet known. 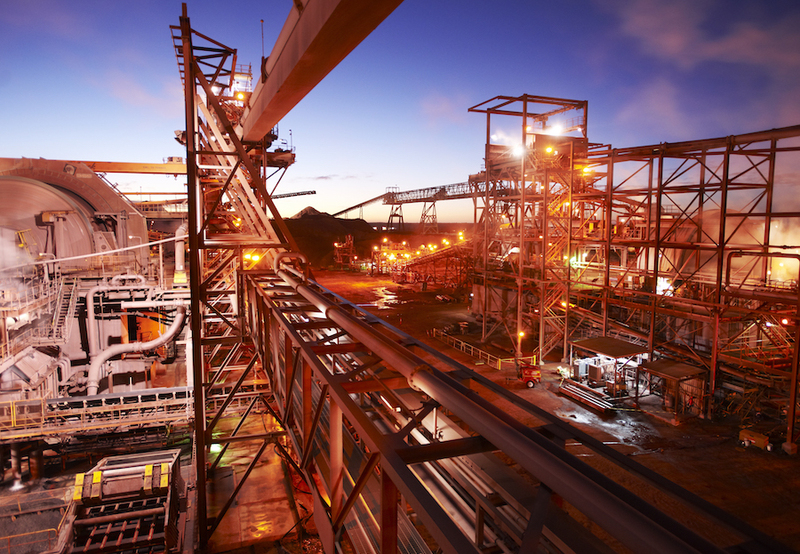 BHP is pushing ahead with a study into a $2.1 billion expansion of the mine. The board is expected to make a final investment decision in 2020 on the project, which would lift copper production to 330,000 tonnes by 2023.